If waking up to the Beautiful Alberta Rockies and Heart throbbing views of the Sheep River is what you're looking for then look no further! 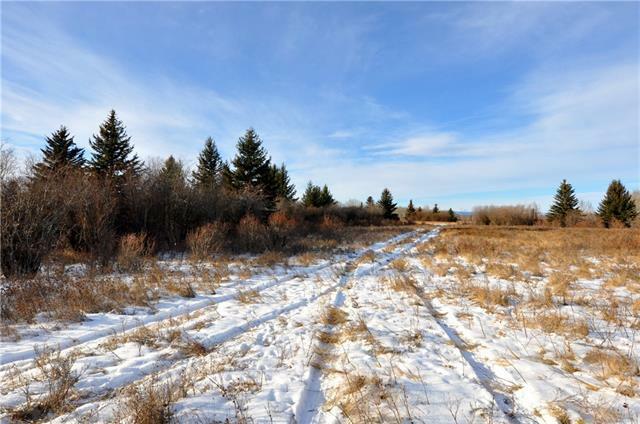 Situated on the banks of the Sheep River this block of land is perfect for your private Estate home! 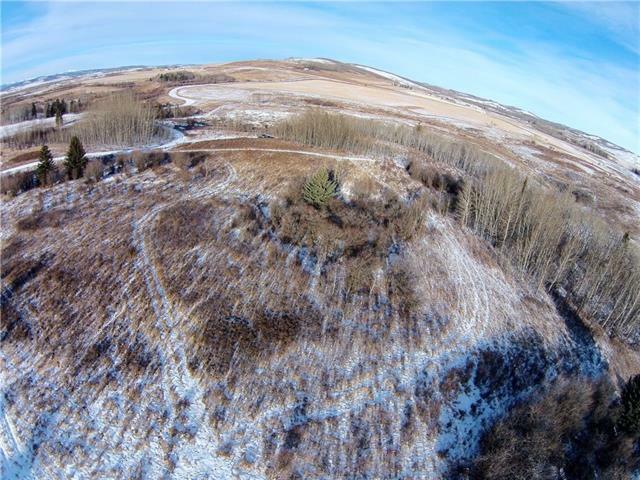 Filled with all types of trees, shrubs and attractive curves there is endless locations to place a Home of any size and build. Being elevated from most of the surrounded properties you'll enjoy 360 degree views of the Rockies, Foothills and River valley. The property is located just south of the Millerville Highway 549. 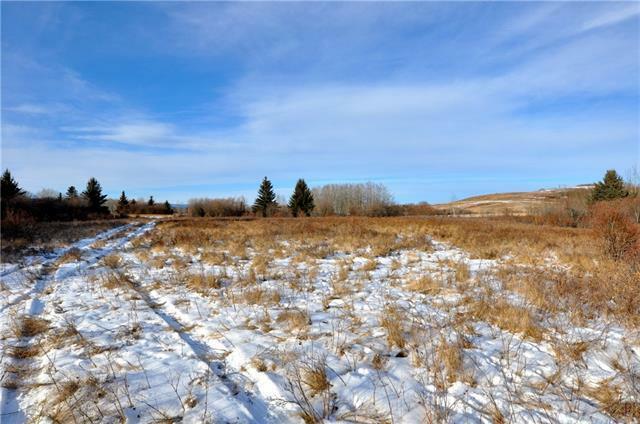 Ten Minutes from Okotoks and Twenty Five from Calgary's south end it's an easy and beautiful commute to and from work. 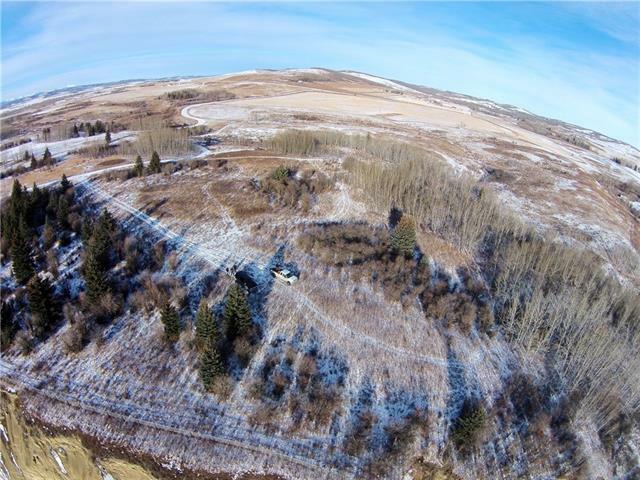 This is a one of a kind and rare property on the banks of the Sheep River! Call for your viewing today!